If your loved one has Alzheimer’s, he or she may not be safe on the road. Explain the risks — then provide other ways to get around. Driving is a powerful symbol of competence and independence, besides being a routine part of adult life. But the focused concentration and quick reaction time needed for safe driving tends to decline with age. Alzheimer’s disease accelerates this process dramatically. If you’re caring for a loved one living with Alzheimer’s, you may need to modify his or her driving – or stop his or her driving completely. Dimmed short-term memory makes it easy for a driver who has Alzheimer’s to get lost, even in familiar surroundings. Perhaps more dangerous, however, is a decline in the ability to judge distances and predict upcoming traffic problems. A driver who has Alzheimer’s may also have trouble prioritizing visual cues. An irrelevant sight, such as a dog jumping behind a fence, may distract the driver from important cues — such as brake lights or traffic signs. Driving concerns often surface during the early stages of memory changes. People with dementia are especially likely to minimize the complexity of driving and overestimate their abilities. Opinions vary on whether driving should be allowed at all after an Alzheimer’s diagnosis. 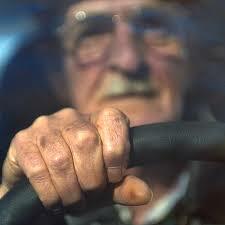 Research indicates that drivers with Alzheimer’s disease are more likely to get into motor vehicle accidents. For some people, it may be easier to give up the wheel early on, when they can still grasp the potential hazards. On the other hand, people in the early stages of the disease may be able to safely limit their driving to short daytime trips in familiar surroundings. According to a report from the American Academy of Neurology, one of the more accurate predictors of driving trouble is a caregiver’s assessment. If a caregiver (generally a spouse) believes that his or her relative with dementia is driving unsafe, the caregiver is likely to be correct. If you’re not sure whether it’s safe for your loved one to drive, ask yourself whether you feel safe riding in a vehicle driven by the person who has Alzheimer’s — or if you’d feel safe having your children or others drive with that person. If the answer is no, then you know it’s time for him or her to retire from driving. When your loved one stops driving, arrange for alternative transportation. Perhaps family members and friends can run errands with your loved one. You may be able to establish a payment account with a taxi service so that your loved one can go places, but won’t have to handle money. Also consider ways to limit your loved one’s need to drive. Many items — such as groceries, meals and prescriptions — can be delivered to your loved one’s home. Some barbers and hairdressers make house calls as well. Get it in writing. Sometimes it helps if an authority figure —Doctor, lawyer or insurance agent — tells your loved one to stop driving. Having something in writing can be a useful reminder. Keep keys out of sight. Park the vehicle around the corner or in a closed garage, and don’t keep keys in plain sight. If your loved one insists on carrying a set of keys, offer old keys that won’t start the vehicle. Disable the vehicle. Remove a battery cable to prevent the car from starting, or ask a mechanic to install a “kill switch” that must be engaged before the car will start. Sell the vehicle. If you can make do without your loved one’s vehicle, consider selling it. 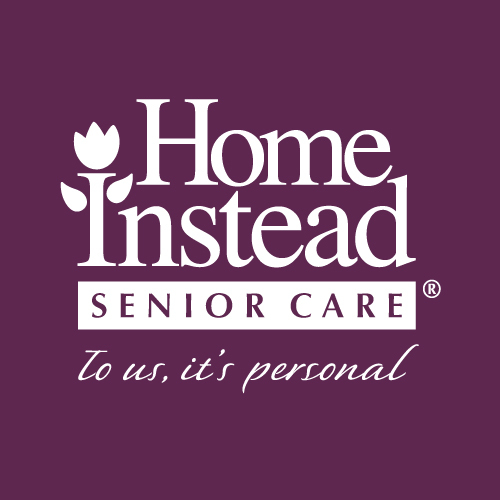 Whether your loved one stops driving all at once or in stages, he or she will probably grieve the loss of independence. Be as patient as you can, but remember to stand firm. The consequences of unsafe driving can be devastating.